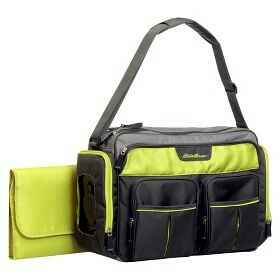 Today my boyfriend and I finally decided on this Eddie Bauer Diaper Bag! This entry was posted in Maternity Shopping, Shopping for Baby, Third Trimester and tagged Diaper bag. Bookmark the permalink.